Exciting news from Phillip Island this week, with the first whales of the migration season spotted along the Bass Coast. These sightings are eagerly anticipated, beginning of the annual whale migration along the Victoria's beautiful coastline. 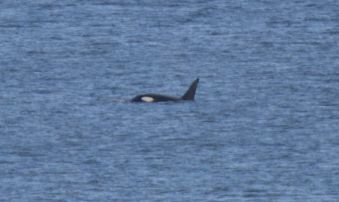 There have been three species spotted already, including Humpback Whales and Orcas off The Nobbies; and a Southern Right Whale off Venus Bay first beach. Can you spot the whale expelling air in the top right of the picture? Every year between May and October, great whales migrate along the coastline to warmer waters for breeding, with the two most common species being the Humpback Whale and Southern Right Whale. 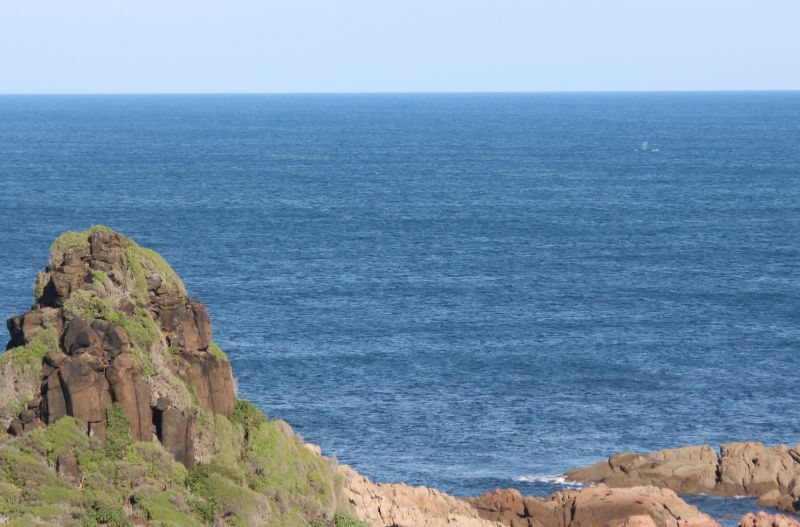 Phillip Island and the Bass Coast offer excellent whale-spotting vantage points; from The Nobbies to Pyramid Rock and Cape Woolamai on Phillip Island, to Kilcunda, Cape Paterson and Venus Bay. Wildlife Coast Cruises is currently working with the local community to record whale movements and collect images, to broaden understanding of the whales on their migration. You can spot these majestic creatures with Wildlife Coast Cruises on the Winter Whale Cruise which operates on selected dates from June 10 to August 6, departing at 9:30am from Cowes on Phillip Island.